Find the inventory that you want, without running around at the auction! 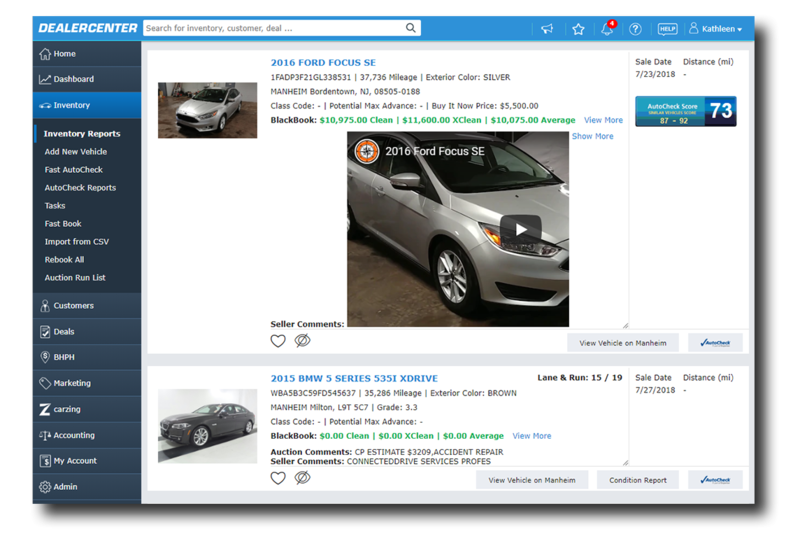 With our new Auction Run List feature, it's easier than ever to search upcoming auction sales, research vehicles, create custom wishlists, and more. 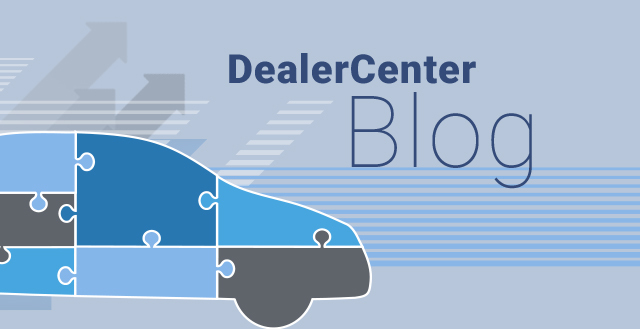 We gather inventory from both online and in-person auctions so that you can search for and acquire the inventory you're looking for. 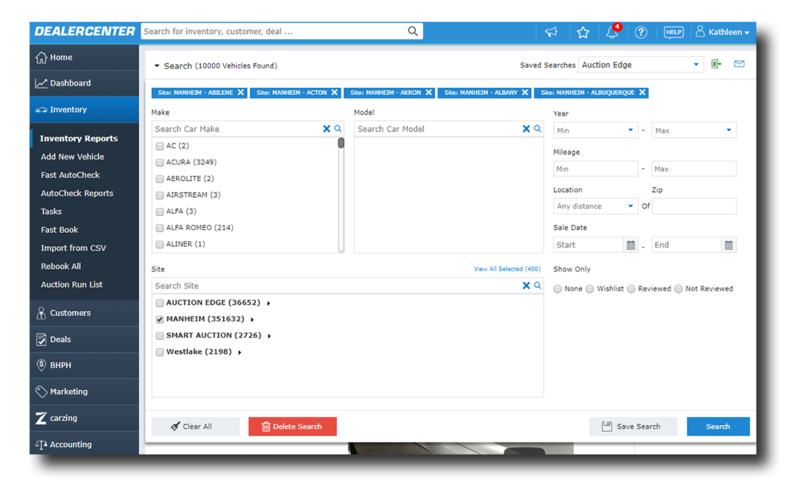 With our advanced search functionality, you're able to find the exact inventory that you're looking for. You can quickly export or email your search results to anyone, right from the Auction Run List. You can also save your search and receive emails whenever new vehicles are added that match your search criteria! Some vehicles will even have links to the original listing or the condition report. With our custom wishlist feature, you can quickly add vehicles to your wishlist to come back to later. For more information, just click into the vehicle to view a full breakdown of the build & equipment, as well as any comment from the seller. You'll also be able to view a list of customers that have the same type of vehicle added into their wishlist settings. Our mobile app includes full functionality for our Auction Run List! Search for vehicles on our mobile app, or quickly pull up your wishlist when you get to the auction—it's all easy to do via the mobile app homepage! Ready to start using our Auction Run List? Contact us today to get a free demo!